This recording was done at the wonderful venue J?rna Kultur center. 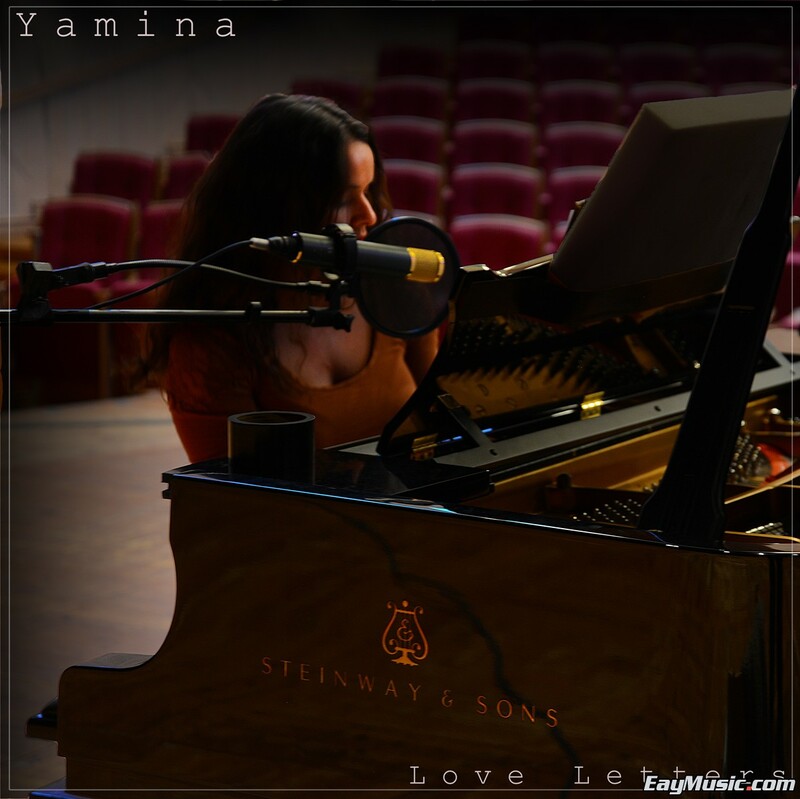 Using a AKG C12VR mic on Yaminas vocals and a stereo Thuresson on the Steinway D grand piano. The mic feeds goes through the famous Opus3 4-channel valve mixer where mild Equalizing and high-pass filters are applied. Then straight into the Korg MR2000S and captured in DSD128. 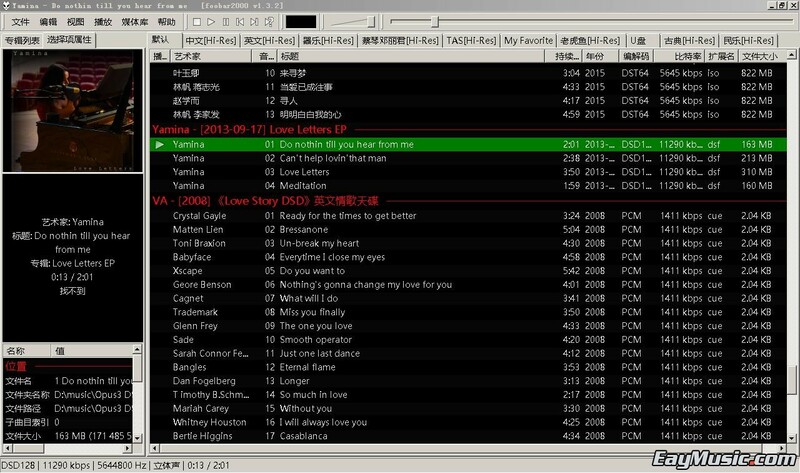 Those files captured by the MR2000S are the once you are downloading. No other after processing is applied. It is essentially as real as it gets. Comparable to direct-to-disc recorded vinyls but without the losses in duplication. In otherwords Direct-To-DSD.